Welcome to our Question of the Week Email! The holidays are upon us and there's lots going on, including online purchasing! We want to share a special alert concerning the holiday season. It's from the US Homeland Security and we encourage you to read it! So many people have asked us about using the password manager, RoboForm, that we've scheduled a free webinar this month. Be sure to sign up! If you live on Florida's Treasure Coast, we hope you'll join us THIS Saturday for our seminar, "Fuhgeddaboudit"
Questions, questions, questions! 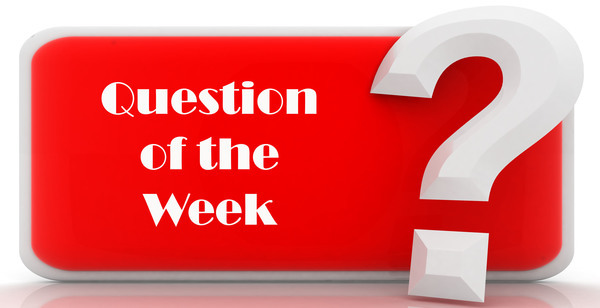 Check out this week's Question of the Week! The United States Computer Emergency Readiness Team - part of Homeland Security - has issued a special alert for the 2016 Holiday Season. Please click on View More to read the alert. 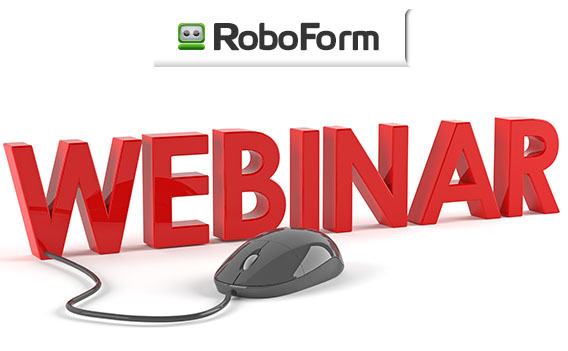 We're having a free webinar on RoboForm (Password Manager), Tuesday, December 13, 2016 at 3:00 p.m.. Sign up today by clicking the View More button or the image above. Our December Seminar is THIS SATURDAY, December 10th. The subject is "Fuhgeddaboudit" and it will be from 10:00 a.m.-12 Noon at Trinity United Methodist Church in Jensen Beach, FL. 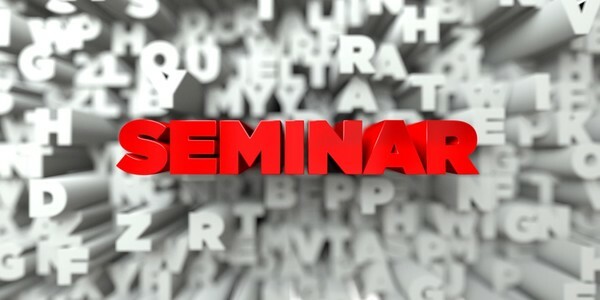 Our seminars are still only $8 per person. Get all the details, including driving directions, by clicking on the View More button. One of our customers asked us what happened to the September webinars we did. They wanted to go back and watch the videos again but they couldn't find them. We're delighted to tell you that the videos of the two webinars - Windows 10: An In-depth Look at Cortana and The iPhone: Photos - are now posted and ready for viewing. You'll find them at the bottom of the Webinar page which you can access by clicking on the View More button.